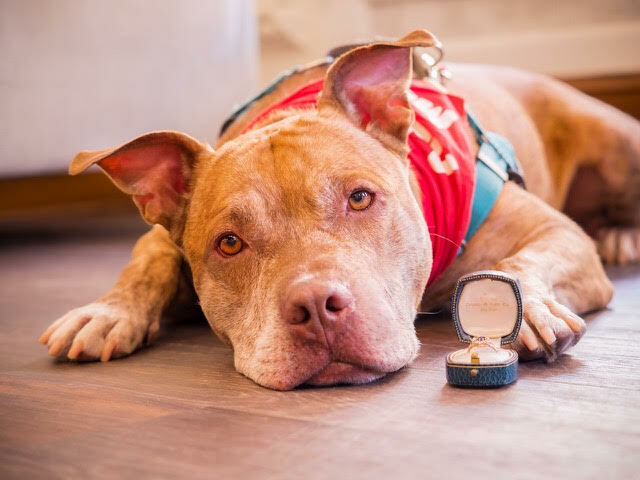 Wilson’s Estate Donates Over $30,000 In Luxury Jewelry To Philadelphia Rescue! It’s been said that dogs are man’s best friend, and diamonds are a woman’s – but why not have both? 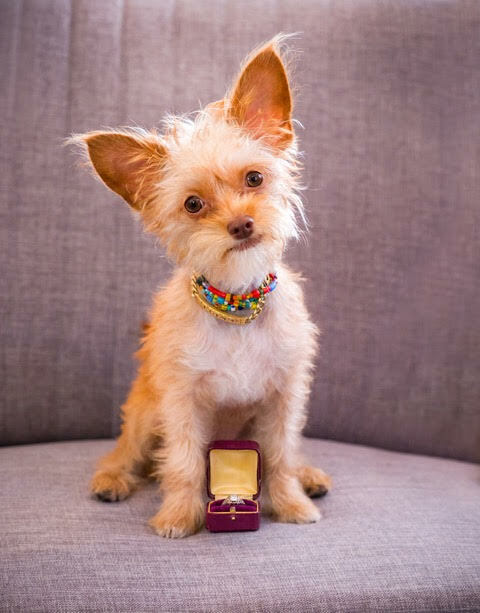 Wilson’s Estate Jewelry loves diamonds and dogs – and they’re showing their love in a big way! 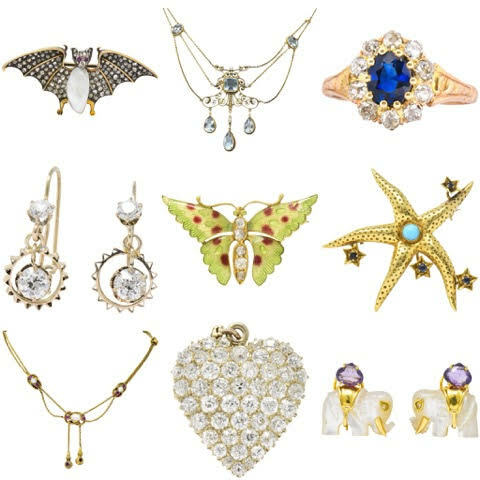 They’re donating 12 pieces of fine jewelry to a worthy rescue in Philadelphia! Street Tails Animal Rescue will receive 100% of the proceeds from the sale of the jewelry. And we’re not talking about stick-on earrings and costume jewelry. The pieces are set with sapphires, diamonds and pearls and made with precious metals. Every piece is gorgeous, timeless, and will last several lifetimes with proper care. The total value of all 12 pieces is over $30,000 – all of which will go to Street Tails! 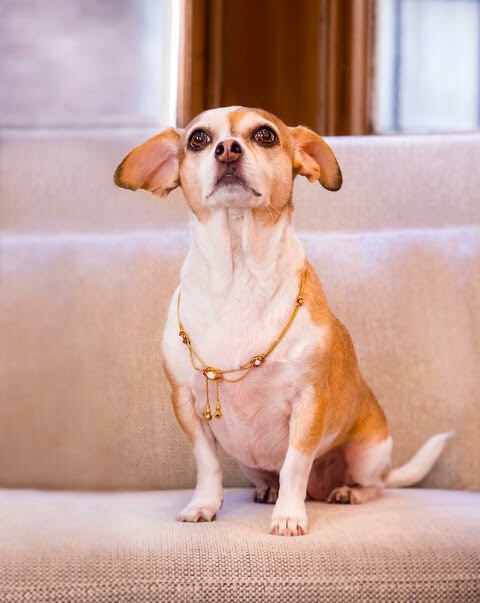 If the jewelry wasn’t already valuable enough, Wilson’s Estate and STAR held a photoshoot in which the pieces were modeled by some of the photogenic pups who are temporarily calling STAR home! 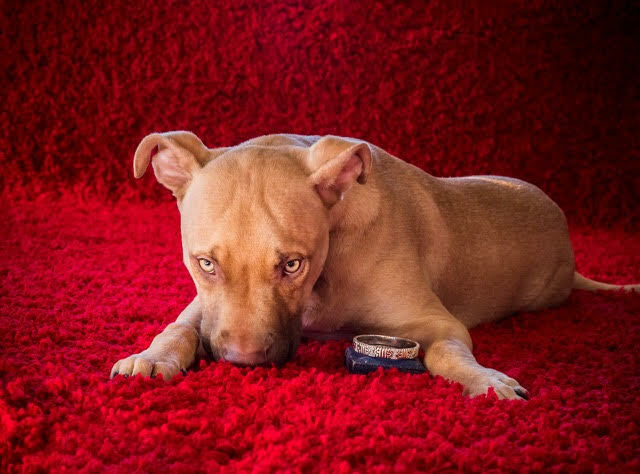 The photos draw the attention of dog lovers to the jewelry, and the attention of jewelry lovers to the dogs! 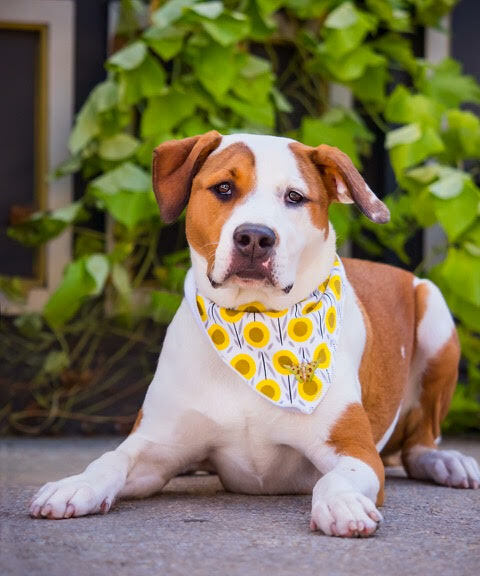 Photos of both the pups and the pieces appear in the 2019 Doggies & Diamonds Calendar, which is also being sold for the benefit of Street Tails! Some of the pieces have already sold, but many are still available, so it’s not too late to buy something for yourself or someone special! 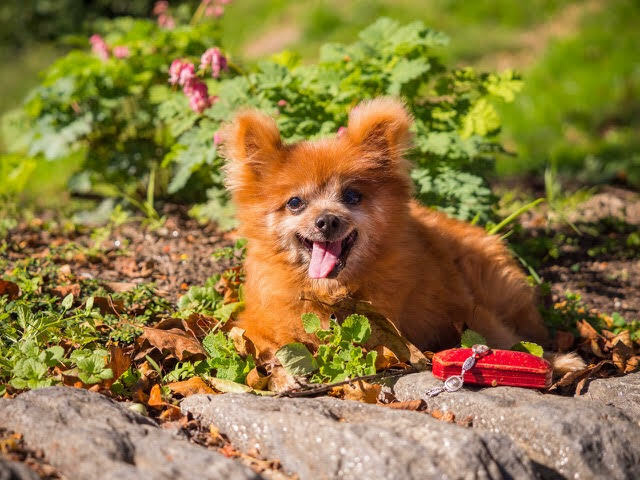 You or your gift recipient will love your purchase even more knowing that the pets at Street Tails Animal Rescue are benefiting from it. See more photos below, and visit Wilson’s Estate online to shop pieces for STAR. 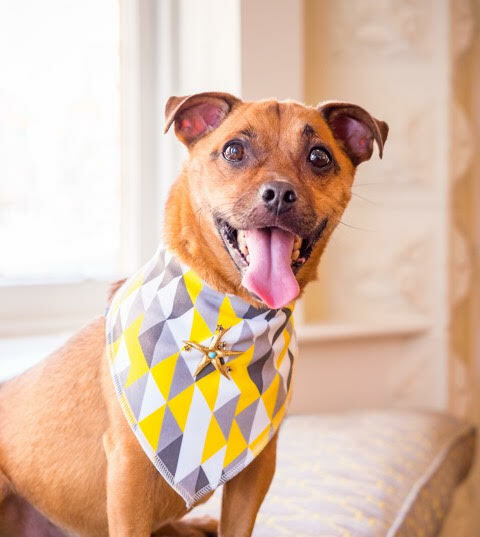 Learn more about Street Tails Animal Rescue and their adoptable pets at Facebook.